Making room for SUVs and crossovers. Back in January this year, Fiat Chrysler Automobiles CEO Sergio Marchionne surprisingly announced the Chrysler 200 and the Dodge Dart will be phased out by the end of the year. Less than three months later it became clear that the company is discussing partnership opportunities to “address compact and midsize car segments,” hinting the mid-size sedans could be produced by other automakers. Now, Automotive News reports the future for both models is not bright, as FCA has been unsuccessful in discussions so far and hasn’t found manufacturers willing to build them. A spokesman for the company has told AE there’s no announcement currently about the 200 and Dart, hinting the two are getting closer to the day they will be dropped from the lineup. As a reminder, the last Dart will roll off the assembly line in FCA’s Belvidere plant in September to make room for the Jeep Cherokee. The Chrysler 200’s production, on the other hand, is planned to end in late December – its place will be taken by the body-on-frame 2018 Ram 1500. 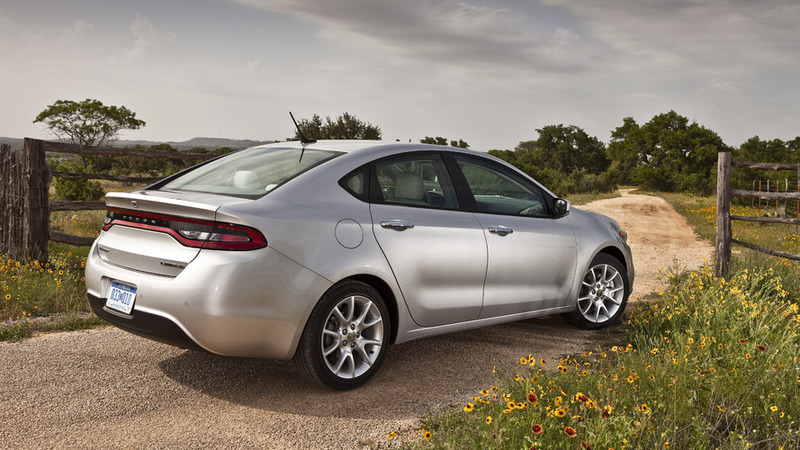 As of July 1 this year, FCA had 16,056 unsold units of the Dart and 27,194 unsold Chrysler 200s in inventory. Specialists say both sedans sell at low margins and losing them won’t affect the monthly profits of FCA dealers.